Sergei Lavrov wraps up a visit to Jakarta today, where he’ll meet with his Indonesian counterpart Retno Marsudi. 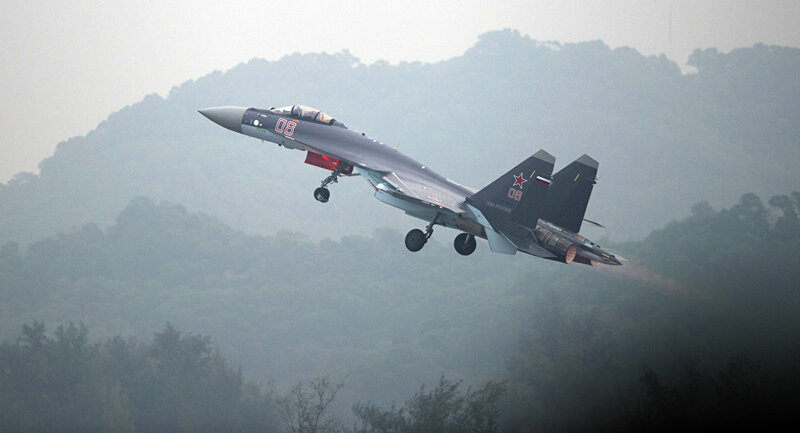 Indonesia recently confirmed plans to buy 11 Su-35 fighter jets from Russia, signalling an increased Russian effort to expand its influence in Southeast Asia. Lavrov may use his meeting with Mr Marsudi to try to close the deal, which is yet to be signed. The deal represents part of a growing relationship. Lavrov will also discuss the prospects of a trade deal between Indonesia and the Eurasian Economic Union—trade between the two is up 14% so far this year. But it’s not all chummy—Jakarta’s ambassador to Moscow has rejected a potential Russian military base in the country. Expect Lavrov to use the jet deal and economic talks to demonstrate growing Russian involvement in Indonesia, as well as Southeast Asia generally. Yet Moscow will have much work ahead if it hopes to emerge from the shadow of more dominant regional players—the US and China.